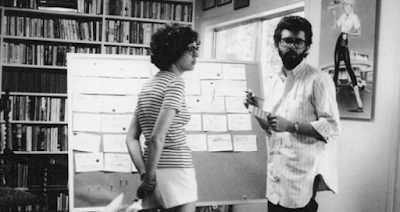 The Movie Sleuth: News: Lucasfilm Screenwriter and Producer Gloria Katz Dies at 76. News: Lucasfilm Screenwriter and Producer Gloria Katz Dies at 76. The Star Wars universe just lost another one of its greatest heroines today. Just over a year prior it was Carrie Fisher, best known as Princess Leia in the Star Wars films and today marks the sad passing of George Lucas’ trusted associate screenwriter and film producer Gloria Katz. She was 76. Best known for co-producing and co-writing with her husband film director Willard Huyck (Messiah of Evil; Howard the Duck) and having crafted the screenplays for American Graffiti, Star Wars and Indiana Jones and the Temple of Doom, the veteran Lucasfilm player left a crucial and indelible mark on the blockbuster movie scene that still thrives stronger than ever to this day. 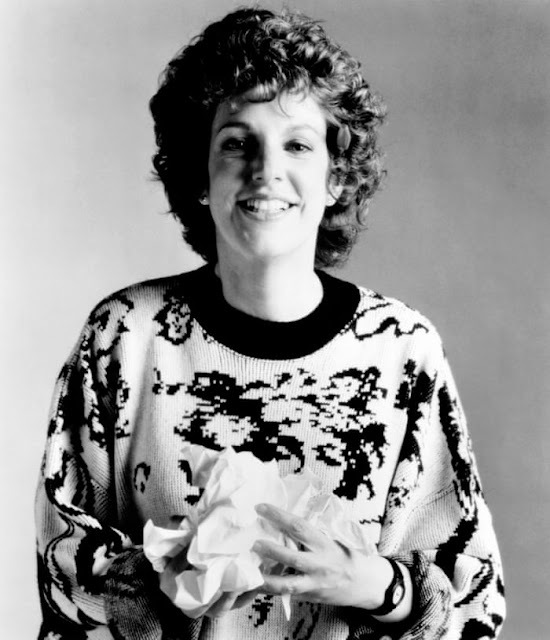 Her contributions to two of the greatest mainstream film franchises in the world remain incomparable and her efforts shine brightly the films she worked on which will be cherished and adored until the end of time.